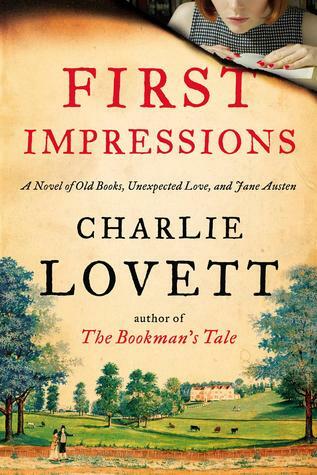 In a few short weeks 11/21/14, I will be posting my review of FIRST IMPRESSIONS by Charlie Lovett. If you are a fan of Jane Austen….which let’s face it, that’s pretty much everyone, then you will probably enjoy this book. I haven’t even read it yet and I already love it! 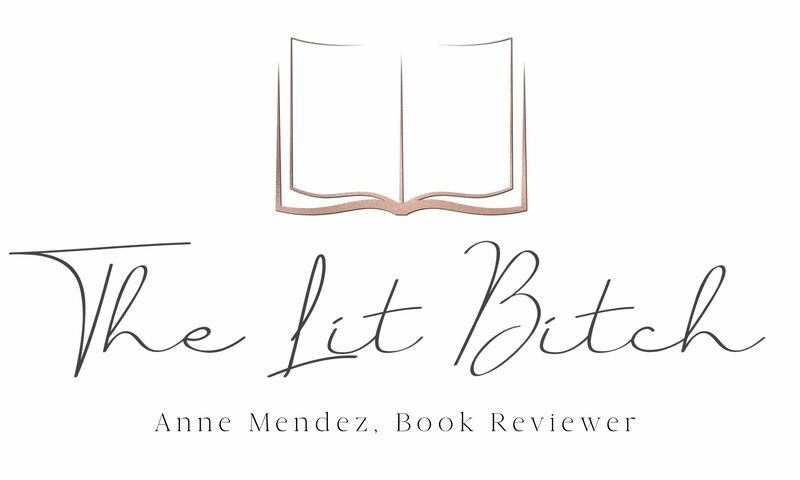 I had the pleasure of reviewing one of Lovett’s other books, THE BOOKMAN’S TALE, earlier this year and loved both the story and his writing style! So when this came up to review, I jumped on it! In eager anticipation of reading this novel, I am thrilled to share this wonderful book club kit with you! This book club kit has it all…..recipes, a Q & A with the author, as well as a Jane Austen reading list. This is a fantastic way to engage the upcoming novel! Please share it with your book clubs and friends! And be sure to watc hfor my review in a few short weeks!